Most people aren’t that familiar with the criminal trial process, which means many of them do not know if they should hire a lawyer to help handle their case. Every case is different and should be examined on an individual level, but there are certainly some instances where it is in your best interest to hire a lawyer. 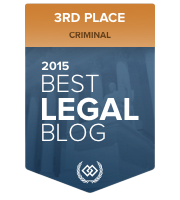 Below, we share five times when you strongly need to consider lawyering up. 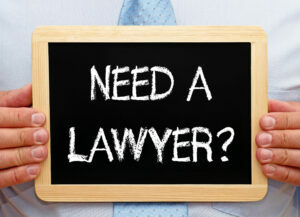 If you check any of the following five boxes, you should contact a lawyer to discuss your legal options. 1. 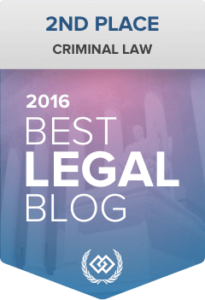 Charged With A Felony – A felony is the most serious crime you can be charged with. They come with the potential for huge fines and jail time, but in many cases, they also have mandatory minimums, meaning you may have to spend a certain amount of time in jail no matter what if you are found guilty. 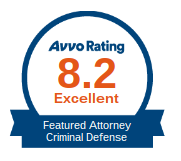 If you’re facing felony charges, you need to hire a criminal defense lawyer. 2. You Could Lose Your Driver’s License – If you’re like most people, you probably need your driver’s license to get to work, school or to run countless errands, so if there’s a chance you can lose your license, be sure to contact a lawyer. We can help work with the prosecution to help you keep your license if a plea deal is reached, or we can fight the charges and work to get them dropped so you can keep your license. 3. You’re Young – Don’t let a stupid mistake hang with you for the rest of your life because you pleaded guilty instead of contesting the arrest. A criminal conviction can inhibit your ability to get into college or to be offered your dream job, so don’t compound a mistake by not hiring a lawyer after you’ve been arrested. 4. DUI – There are so many aspects that go into a DUI arrest that can be challenged in the court of law, from the traffic stop to your due process rights and everything in between, and you need to hire a lawyer to attack these points of your case. A DUI is a serious crime that can lead to the loss of your license, the loss of your vehicle, the loss of your job and time in jail, so you need to be challenging this arrest with a lawyer. 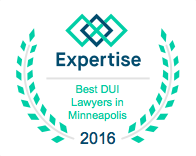 At a minimum, we can work to get the charges reduced to reckless driving instead of a DUI depending on the specifics of your case. 5. The Facts Are Wrong – Finally, if you know that police have the facts wrong, or you’re being unfairly targeted by police, make sure you get a lawyer. When it feels like the deck is stacked against you, it’s important to have an ally in your corner. 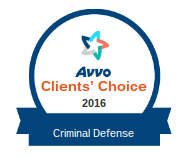 We can help ensure the truth comes pit and get you the justice you deserve. 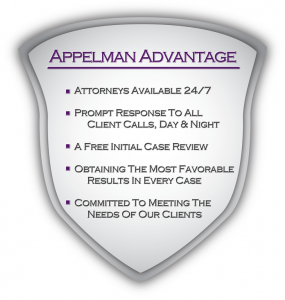 If you want to set up a free case review session to talk about your case, you can set that up by clicking here or by calling (952) 224-2277 today.